I’ve had a pillow form in the studio for a few months now. I use it occasionally and decided it was time to upgrade its plastic wrapper in favor of something with a little more flavor. Before I got started I made two rules: 1. Can only use items I already own, no shopping trip for this one 2. It has to take less than three hours to come together. 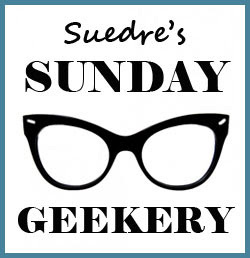 Here it is all finished – Right down my alley and a HUGE improvement! I also took some pictures along the way – so here’s how it came together. I found a basic bat image on the wedge, printed it in three different sizes, and cut them out. 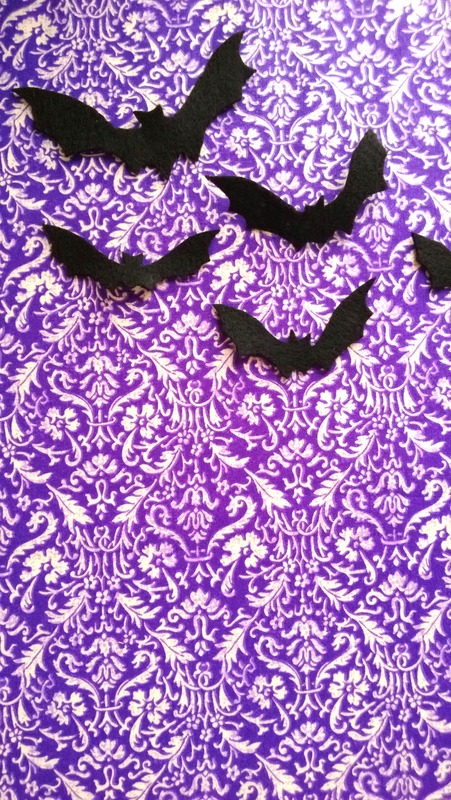 In the spirit of following my time rule, I did not use a cardstock paper or pin the bats down on the black felt. I just cut the basic shape and went back in to clean up the edges. I’m glad I was a little less rigid than normal, it gave each bat personality and took no time at all. While I was watching TV I tried several layouts for the bats. I was once given the advice to never have an even number of things, something about foo. Even though it goes against my EVEN OCD, I went with 7. 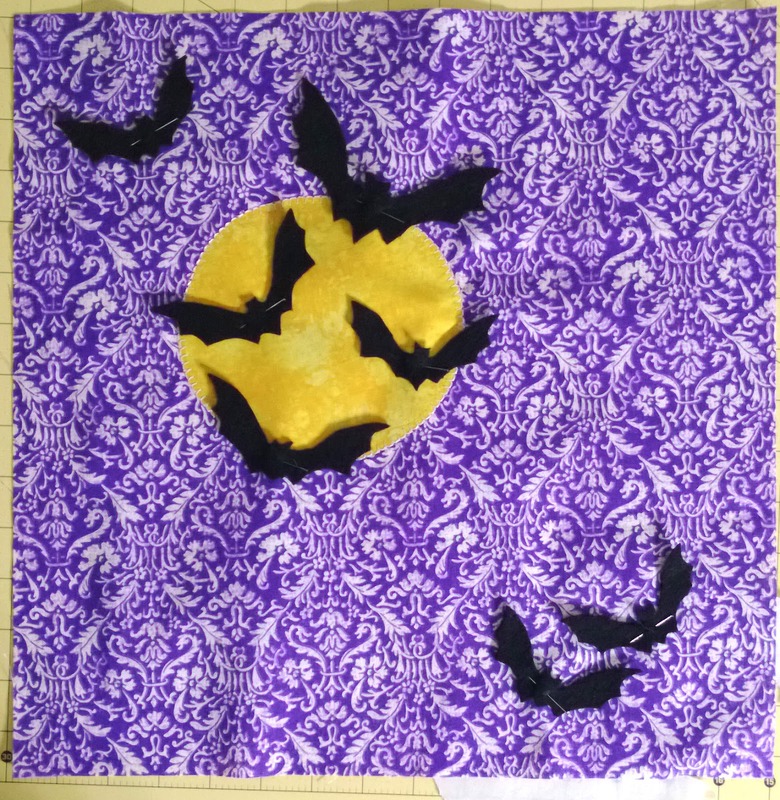 I cut out two 15×15 squares of purple fabric I had in the studio for my 14×14 pillow form. It’s funny – I would have never selected this fabric. Since it was all I had, I used it and I really think it works. It has kind of a Haunted Mansion feel without being Halloween-y. I found some yellow fabric that had a little bit of a shadow effect. I just went for it and cut a circle about the size I thought I needed. I laid out the circle and bats bearing in mind the 1/2 seam allowance and realized the moon would need a touch of shaping. Not a problem, I was going to have to trim it after I added the fusible web anyway! After trimming, I fused the moon to the background fabric and put a blanket stitch around it. I fought with myself a bit over thread color and decided the white worked well. Very cool effect, but not practical for sitting on and using. 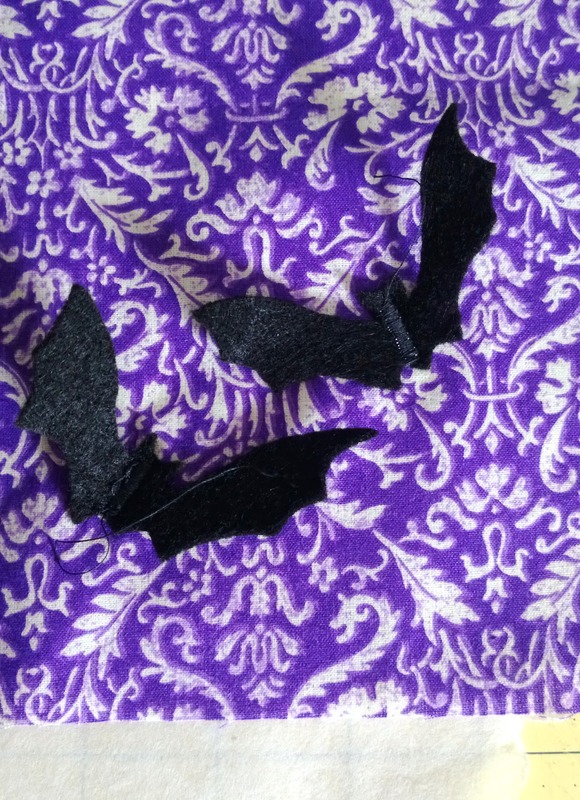 To solve the problem, I put a straight stitch all the way across the bat following the line of the top of the wing. They still pop off the pillow, but should hold up during use. I put the two squares of fabric right sides together and put in 1/2 seam around three sides and cut the corners. Turned it right side out, stuffed the pillow form in there and seamed the bottom closed. Voila! All done! Less than three hours and cost nothing. Looks great in the studio and it just what I needed.